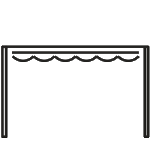 Creative atmosphere at the fair created by both small and medium-sized enterprises as well as by the largest companies in the world results in countless new solutions from various fields. One of them is marketing and advertising segment, in which Litex Promo had the opportunity to present its innovative products. 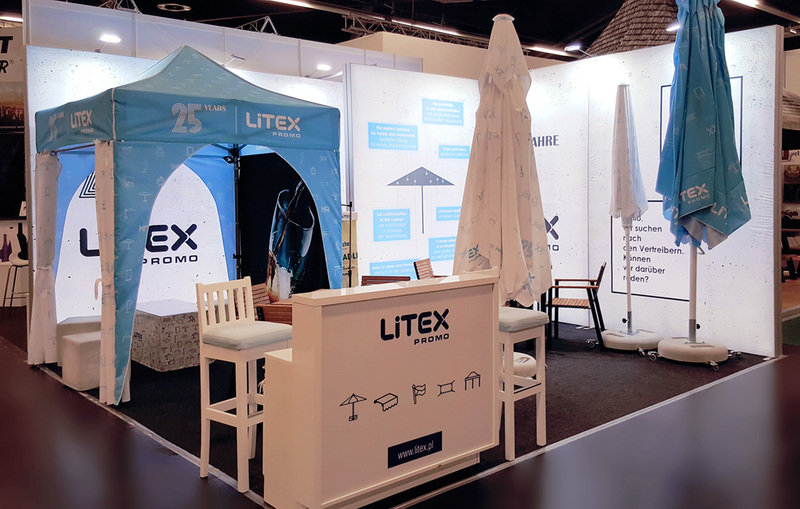 Litex Promo acquainted customers with new models of restaurant and garden umbrellas and advertising tents. 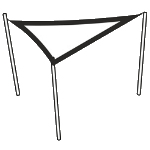 The latter enjoyed above-average interest due to new, innovative solutions in the area of covers and tent walls. 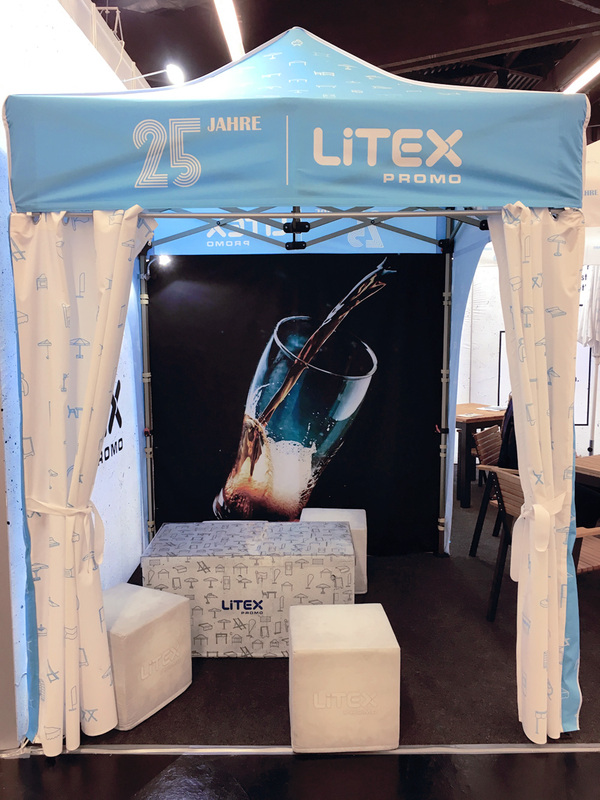 The Litex Promo offer was appreciated by the visitors, and the company’s advertising media stood out due to its unusually high quality of print and the reproduction of colours on the fabrics. The participation of Litex Promo in the fair was an excellent opportunity to present a new, refreshed product catalogue for the year 2019. Thank you for your interest! We also invite you to get acquainted with our new catalogue.